Throughout the decades martial arts have fascinated millions of people all over the world. There have been numerous motion pictures featuring martial artists such as Chuck Norris, Jean Claude Van Damme and the late Bruce Lee. The Karate Kid movies entertained audiences worldwide. The late Rudy Crosswell, an Air Force veteran, who passed away Sept. 25, an Air Force veteran, had the maximum martial arts experience. 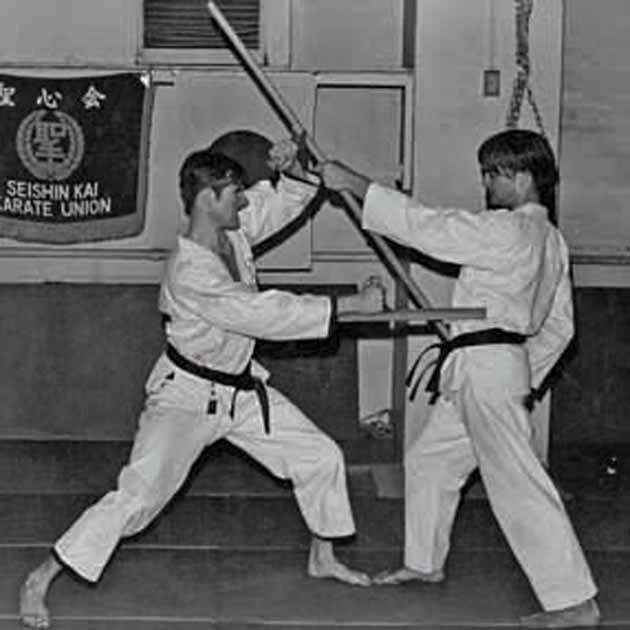 His martial arts journey began as a skinny 13-year-old boy in Jersey City, New Jersey, in 1960. Once he arrived at Luke, Crosswell faced a daunting workload. There were 30 radio operators and 10 radio vans, Crosswell said. However, on the martial arts front, Japan was heaven. His school is called Arizona Budokan, which focuses on four types of martial arts. Crosswell’s 45 years in Arizona was an incredible ride filled with teaching and honors. He received a special honor awarded by Japanese master, Soke Teruo Hayashi, the title of Shihan in 1985, which means a master level instructor, along with a sixth Dan ranking in Hayashi-Ha Shito-Ryu Karate. 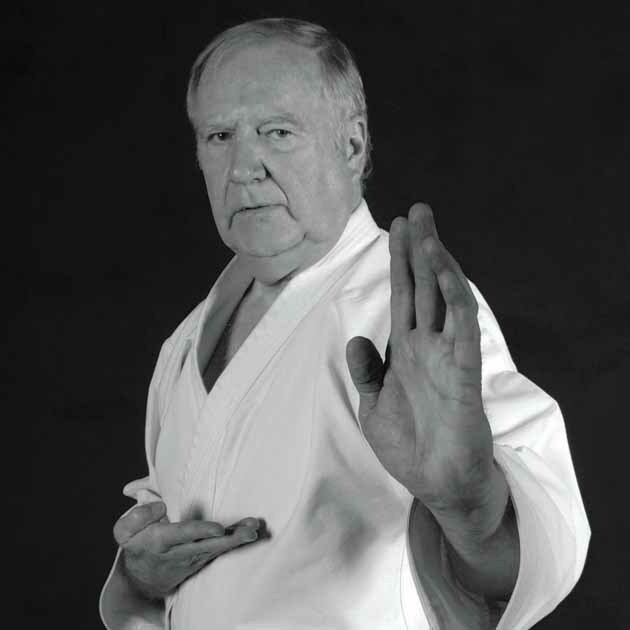 Although Shihan Crosswell had taught martial arts throughout the United States and the world for more than 50 years, and was a master in three separate styles of Shito-Ryu Karate, including Motobu-Ha, Hayashi-Ha and Seito, he never lost his sense of tradition, dedication and humility, and wanted to instill these values in his students. He said he was a traditionalist and taught what was passed down and traditional, always stressing dedication and quality over quantity. 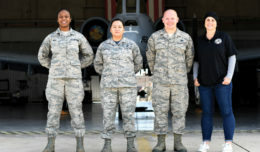 What’s more, her command of the Japanese language is so good that she has worked as a translator for business and the government and does freelance translating. Ms. Croft said the school will absolutely go on. 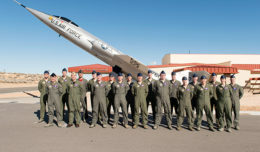 It will be headed by her with support from the other senior instructors. 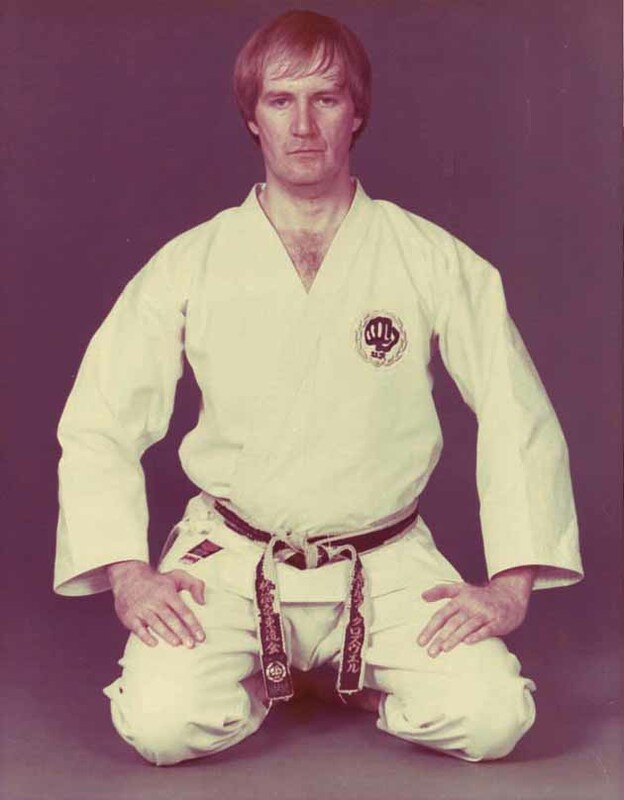 There is an old adage that says, “Tradition is the cornerstone of excellence.” From his days as a young Airmvan and throughout his life, Shihan Crosswell never lost sight of this value. Editor’s note: The interview for this story took place in July, and Crosswell passed away Sept. 25. More information on Shihan Crosswell’s life in martial arts can be viewed on YouTube by typing in Rudy Crosswell, and a tribute on Facebook can be viewed by going to https://www.facebook.com/arizonabudokan/. RIGHT: Rudy Croswell’s martial arts journey began as a skinny 13-year-old boy in Jersey City, New Jersey, in 1960. Crosswell passed away Sept. 25.